Nexa Travel introduced the above initiatives to the Indian Travel fraternity during their participation at SATTE 2016 in New Delhi along with enthusiastic proposition of Expo Antalya 2016 to be combined with packages. Post SATTE 2016, Nexa also visited various Travel Trade & MICE partners in the city of Delhi, Noida & Gurgaon. By the time this gets uploaded on the Antalya Convention Bureau web-site and other related media, Nexa Travel will be on a similar endeavor in cities of Ahmedabad, Mumbai and attending the much recommended OTM 2016 in Mumbai. 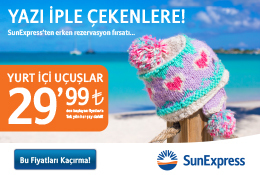 Nexa Travel comprises of dynamic and motivated personnel for new challenges, with loads of varied experience, creativity, flexibility, attitude, skills and potential in this specialized service who conceptualize, strategize, manage events into flawless service deliveries by hand holding the clients to meet their objectives and budgets. Nexa Travel which evolves around needs, ideas, suggestions and changing expectations into a “memoir for a life time” by listening, sharing thoughts, which leads to conceptualization, implementation and execution of an event. 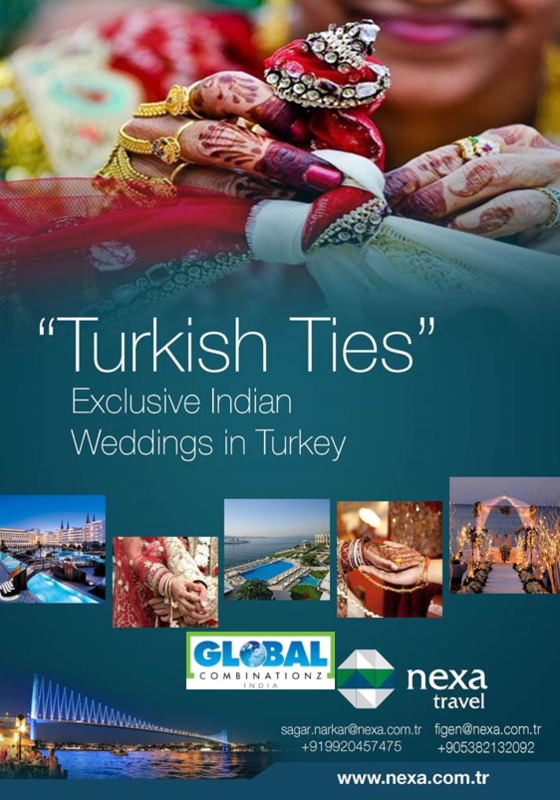 Backed with a collective experience of over 40 years in the tourism, event and hospitality industry Nexa Travel is also ready to handle "big fat Indian destination weddings" in Turkey.